November 22nd, 2018 | Moving Tips, Packing Tips. 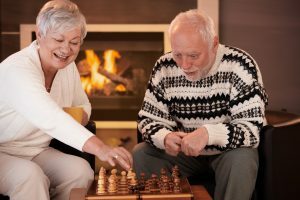 Whether you’re downsizing after retirement or relocating to be closer to your adult children and grandchildren, seniors all over the country are packing up and starting fresh for many reasons. Relocating when you’re a senior poses its own unique challenges, especially if you have medical conditions or physical limitations that can impact the process. 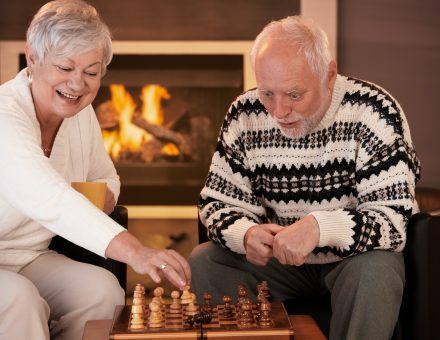 Here are a few tips to help seniors pack and relocate with ease. In addition to the number of boxes and furniture you have, several factors determine how long it will take you to pack and move. For instance, if you have several valuables, you will need more time to properly wrap and pack each item. The distance between your new home and your existing home and the weather conditions also impact how long it will take to move. If you have any medical conditions or limited mobility, the process will be more difficult. Give yourself plenty of time to complete all the moving steps, from decluttering to packing the truck. 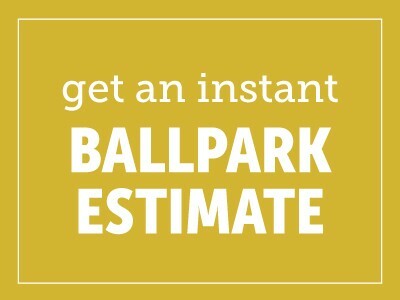 The moving company will give you an estimate, including how much the move will cost and when the trucks will arrive. If you aren’t prepared, you might be charged extra. Many older Americans downsize after retirement or their children leave the nest. If you are moving to a smaller house, townhouse, or condominium, keep the floor space and layout in mind when deciding what to keep. Creating a sketch of the floor plan, including the measurements of each room, will help you determine if your furniture will fit. Go through each room individually and determine what will stay and what will go based upon the floor plans of your new home. For example, if you are moving from a four-bedroom home to a two-bedroom home, keep the furniture that will provide you with the most space. If you have limited mobility, leave as much empty floor space as possible. Packing too many objects into your smaller space poses a tripping hazard. Like any other move, what you do not want to bring along should be given to friends or family, donated, or sold. The first step in having your valuables, including artwork, jewelry, or furniture, appraised and insured is to create an inventory. Take photos of the items before the move to show proof of their condition. If you have multiple or larger to appraise, ask a professional to come to your home. Otherwise, you can take smaller items to specialty appraisers, such as those that appraise jewelry, antiques, or specialty items such as a massive baseball card collection. Your homeowner’s or renter’s insurance typically protects your belongings while they are in your home, a storage unit, or in your hands. When the professional movers are packing or relocating your boxes, your items aren’t covered. Most moving companies offer two different types of protection: full value protection and released value protection. Full value protection means the mover will pay the full market value of an item that is lost, stolen, or damaged during the move. Released value protection pays the homeowner a set amount per pound for an item that is lost, stolen, or damaged. If you have several valuable items, consider insuring each separately through your homeowner’s insurance provider. Make sure this coverage is valid during the move. The strain of packing your belongings is often too much for seniors to handle. If you need a little help, or want someone to take over the entire process, talk to your moving company to discover your options. Professional packers not only take the stress out of moving, but they also will complete the job much faster, and they will typically bring their own supplies. The moving company can also handle moving every box, piece of furniture, and valuable safely from your old home to your new home. Create a box of moving day essentials. Grab everything you will need on the day of the move, including medications, clothing, and toiletries. This will ensure you don’t need to go into multiple rooms while the movers are working. Direct traffic. Help the movers know where you want to place items on the van and where you want them to go when you get to your new home. Provide the movers with basic supplies. Provide paper towels, cleaning products, and something to drink or a snack to help speed the process along. Making yourself available to answer any questions is the best way you can help the movers successfully complete their task. If you’re a senior and relocating, you can make this chore less stressful. If you have any more questions or need help with your move, contact Bekins.